Finally, I have power. 3 days without is not pleasant. Still, I count myself lucky Havana did not get a direct hit. The storm continued to move north eastward and so was some 135 miles east of us. This meant that Cienfuegos got hit real bad and also Colon. Thew is still patchy but many thousands of people have been displaced and few have died. The sugar crop is under feet of water and Varadero hotels are assessing the damage as was 85 miles closer to the eye than we were here in Havana. The Malecon sea wall was breached all over the place with concrete flying and bits of road ripped up in several places. Palms and old Mahogany and Ficus Trees are down all over Havana as are power lines but the councils have been working around the clock to restore normalcy and I have to say they have done a fabulous job so far. So, a close shave but still a lot of damage in Havana. More news as I receive it. · DEATH TOLL 5. 1 HAVANA, 1 MATANZAS, 2 JAGUEY GRANDE, 1CARDENAS. · 705153 PEOPLE WERE EVACUATED AROUND THE COUNTRY. o 179 HOUSES DEMOLISHED 1550 HOUSES DAMAGED. o 13 COMMERCIAL PROPERTIES DAMAGED. o 159 POWER POLES DOWN. FOR TOURIST INFORMATION PLEASE CONTACT YOUR TRAVEL AGENT OR RELEVANT EMBASSY. LATEST FROM AROUND THE ISLAND. · COMMUNICATION VERY DIFFICULT AS MANY PHONE LINES DOWN STILL. · ½ OF HAVANA STILL WITHOUT ELECTRICITY, THEY ARE SAYING IT SHOULD BE FULLY RESTORED IN 24 – 72 HRS. 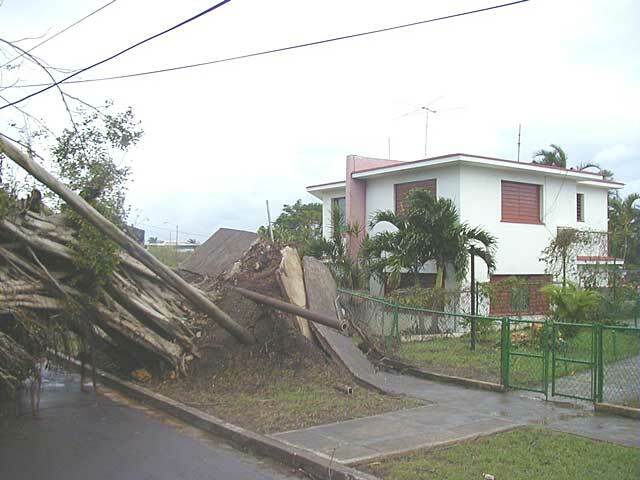 · MATANZAS AND CIENFUEGOS POWER STATIONS SAID TO BE OUT OF ORDER DUE TO DAMAGE CAUSED BY MICHELLE. 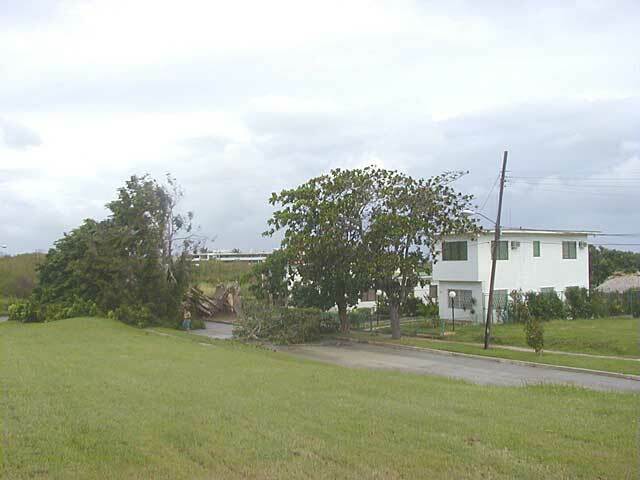 · ITS REPORTED THAT MATANZAS CAN EXPECT TO BE WITHOUT POWER FOR 15 DAYS. · CAYO COCO AND CAYO GUILLERMO TOURIST WERE EVACUATED TO SANTIAGO DE CUBA. 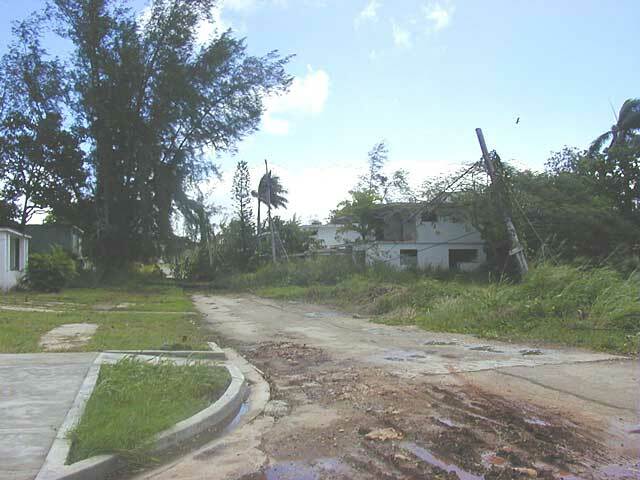 · CAYO LARGO TOURIST WERE EVACUATED TO HOTELS IN VARADERO. 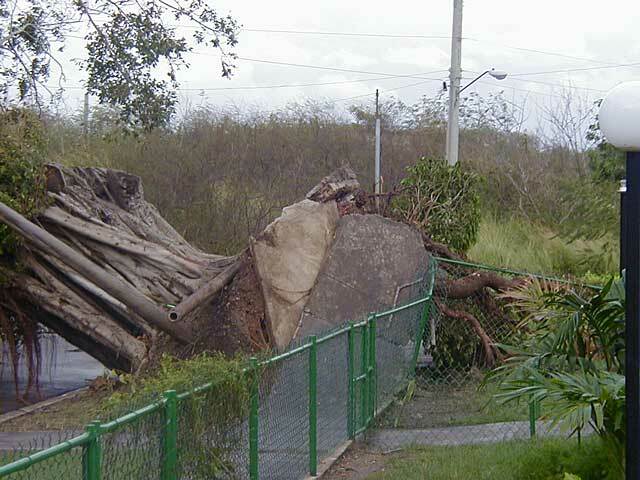 · VARADERO: NO FATALITIES REPORTED. 8 HOTELS CLOSED DUE TO DAMAGE THE TOURISTS WERE TRANSFERRED TO OTHER HOTELS. THERE IS NO ELECTRICITY; THE MAJORITY OF THE HOTELS ARE RUNNING ON GENERATORS. THEY EXPECT THE POWER TO BE ON WITHIN 7 DAYS. I have just returned from Havana. There are trees, branches and traffic lights down everywhere, however the cleanup is in full swing. Machetes and truckloads of debris flying everywhere. I just got a call from a friend in Havana to inform me that they have just got the power back (1600hrs). Congratulations to the linesmen who have been working franticly all day. I have been told that over 150 houses collapsed in Havana. This is very possible if you consider the state of them before they met Michelle! There are still some communication problems I have not been able to get through to Matanzas yet! Attached a few more photos from around the place. Find attached the correct photos from around Tarara. (in frount of my house). WOKE UP THIS MORNING TO FIND TREE AND POWER LINES DOWN, A FEW BROKEN WINDOWS. APART FROM THAT WE HAVE COME OUT OF THINGS OK. FLOODING HAS BEEN MINIMAL IN OUR AREA. 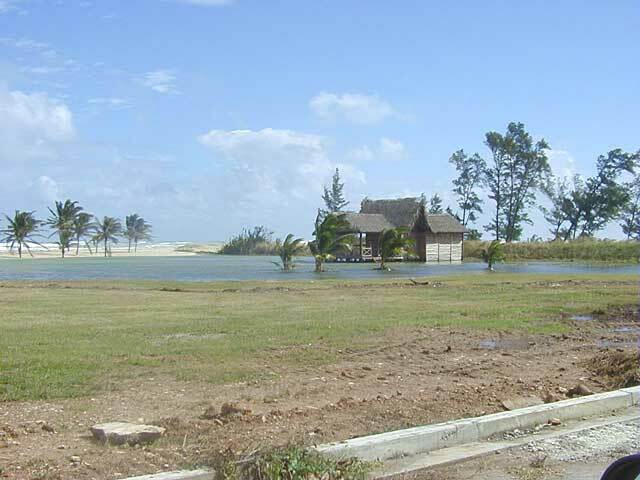 THE SEA ROSE INTO THE SEASIDE TOWN OF GUANABO, IT HAS RECEDED NOW, HOWEVER ALLOT OF HOUSES LEFT FULL OF SAND. THERE IS NO POWER THROUGHOUT HAVANA (GREAT INVESTMENT THE GENERATOR) AND THEY ARE SAYING IT WILL A FEW DAYS BEFORE IT IS RESTORED AS THERE ARE LINES DOWN EVERYWHERE. WATER A PROBLEM ALSO AS MANY OF THE UPROOTED TREES HAVE TORN UP THE WATER MAINS. NO ONE CAN SAY HOW LONG THIS WILL TAKE TO REPAIR! MUST BE THANKFUL TO HAVE THE TELEPHONE. ATTACHED A FEW PHOTOS OF THE DAMAGE. I WILL GIVE ANOTHER UPDATE LATER IN THE DAY. Michelle is now a Category 4. In Havana at least it is relatively calm although the skies are getting darker and rain has just started to fall for the first time in 3 days. Schools in Western Cuba have been evacuated and so too some tourist spots. The wind is now picking up also but, fingers crossed, we will have power until tomorrow. Very heavy seas along the Malecon with water and sand being dumped along Havana's seafront this evening around 2300 and has been the same now for the past 12 hours. The wind has been pretty strong for about 24 hours with a lot of rain although not as much as the east of the country where severe flooding has been reported. Will be keeping a careful eye out over the next 12 hours to see if this storm strengthens and continues to head for landfall on the south coast. - Erin se desplaza al oeste..., surge una pregunta. La pregunta entonces es esta: Penetrará en el Mar Caribe? My first report from Cuba. I see, thankfully for us, that this storm has turned south somewhat and is likely not to affect us. Nevertheless, we have, earlier this evening received heavy winds and some rain for about an hour which may have been some outer banks. Havana is now very calm but the south coast and the Isle of Youth is pretty windy although difficult to get accurate reports. Working on that one.